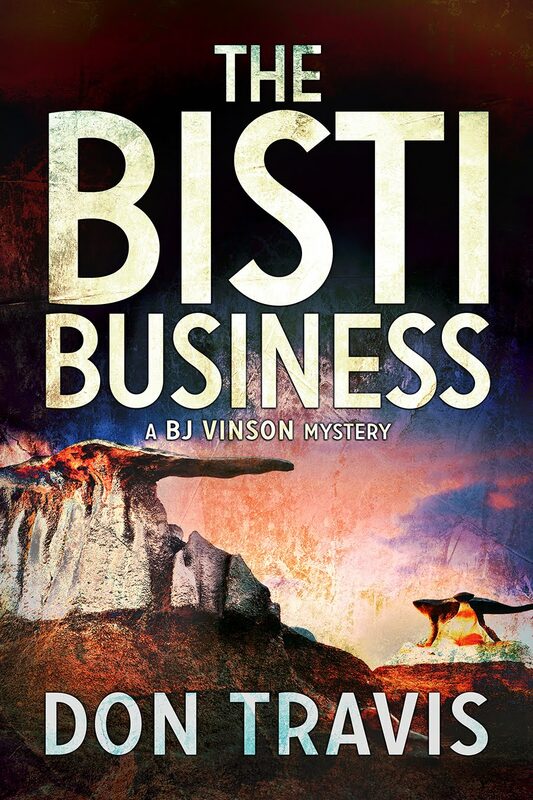 This week let’s get back to THE BISTI BUSINESS (Brown Martin Publishers). 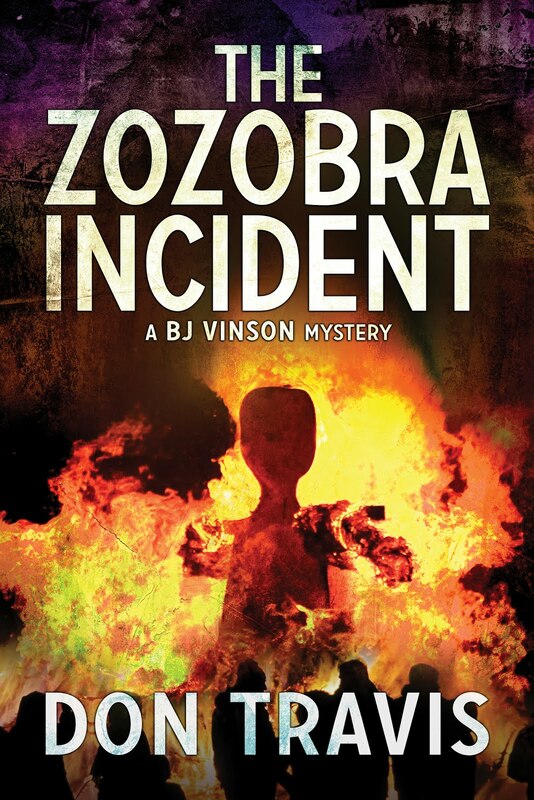 The last time we took a look at the book, our Investigator, BJ Vinson, was looking for two young graduate students touring the state in an orange Porsche Boxter. Let’s pick up the action on Page on Page 30 in Chapter 5. I picked this scene because it gives us a glimpse of the amazing changes that take place in the Rio Grande between Albuquerque and Taos, and what better way to see it than from the air. The Jim who is speaking to BJ is the pilot of the chartered Cessna. “You can blame that on the dams,” Jim observed. “When the Rio Grande was declared a wild Bosque are paying the price. 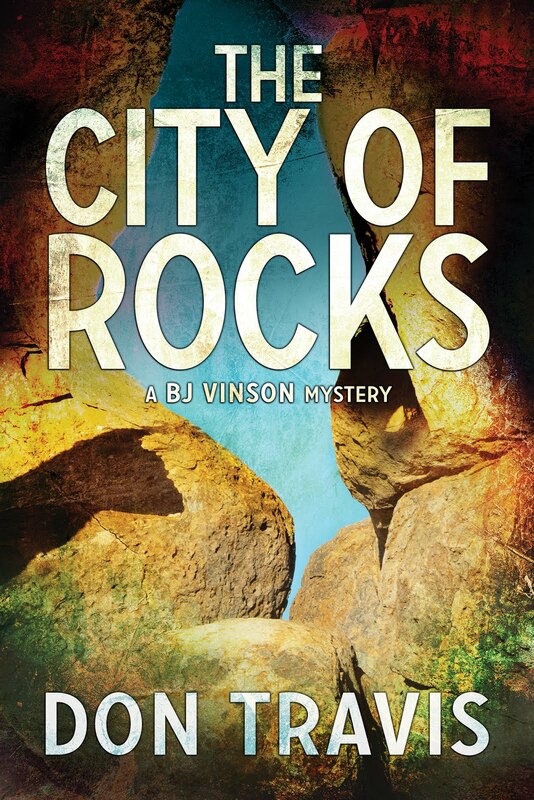 They’re both slowly dying.” The Bosque was a two hundred-mile swath of cottonwood forest lining both banks of the Rio. I hope you enjoyed the tour. If you haven’t caught on yet…I love my adopted state. New Mexico is truly The Land of Enchantment.